Monday, 26th February was the day we all returned after the half term holiday. 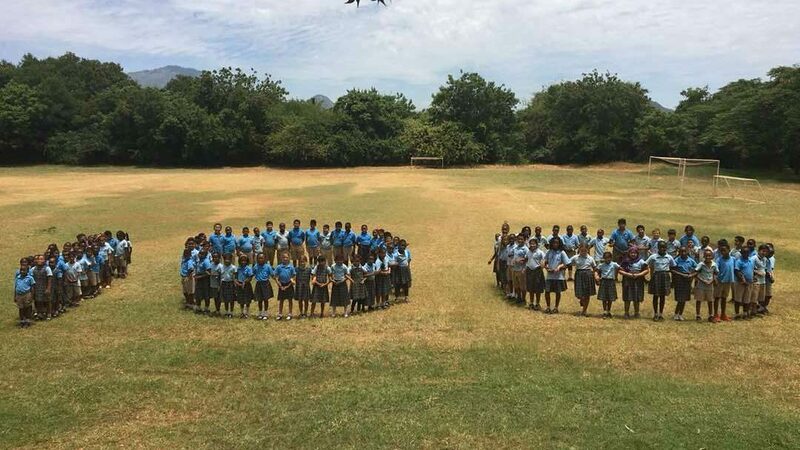 It also marked our 100th day in school since the academic year began way back last August. 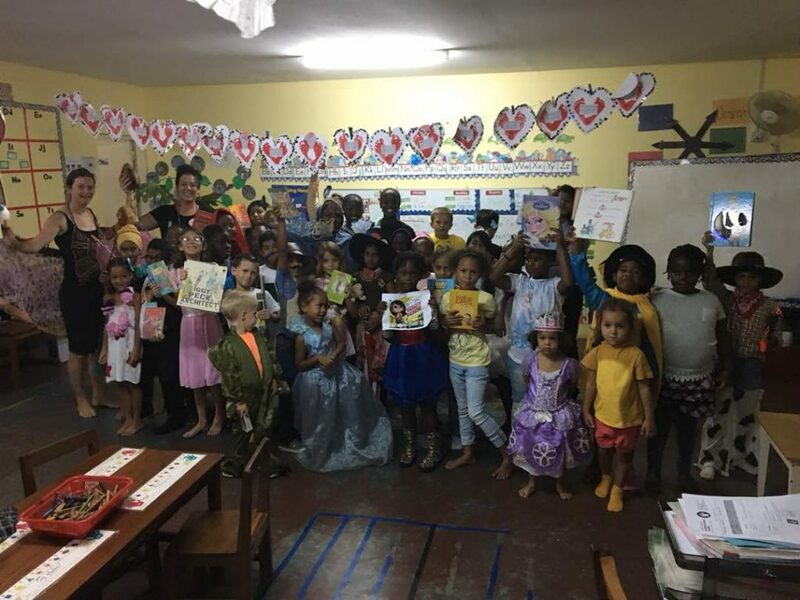 Primary School celebrated by collecting, drawing or painting one hundred items and then one hundred primary school children went to the main field to create a human version of one hundred. Thursday was World Book Day and we were fortunate to have as a very special guest, the Tanzanian author, Nahida Esmail. She gave some writing workshops to various classes through the day and then presented an assembly to the whole school in the afternoon when she told us about how she became an author and gave tips on becoming a writer. The assembly closed with a parade of all those children who had beaten the bad weather of the morning to come in their book character costumes. Those with the best costumes were presented with prizes in Friday’s Primary School assembly. They were: Eliana, Lara, Riley, Otavina, Avneet, Elia, William S, Maryam, Insiyah & Maria. Thank you to Miss Branagan for making it such a great World Book Day for MIS, despite the rain!